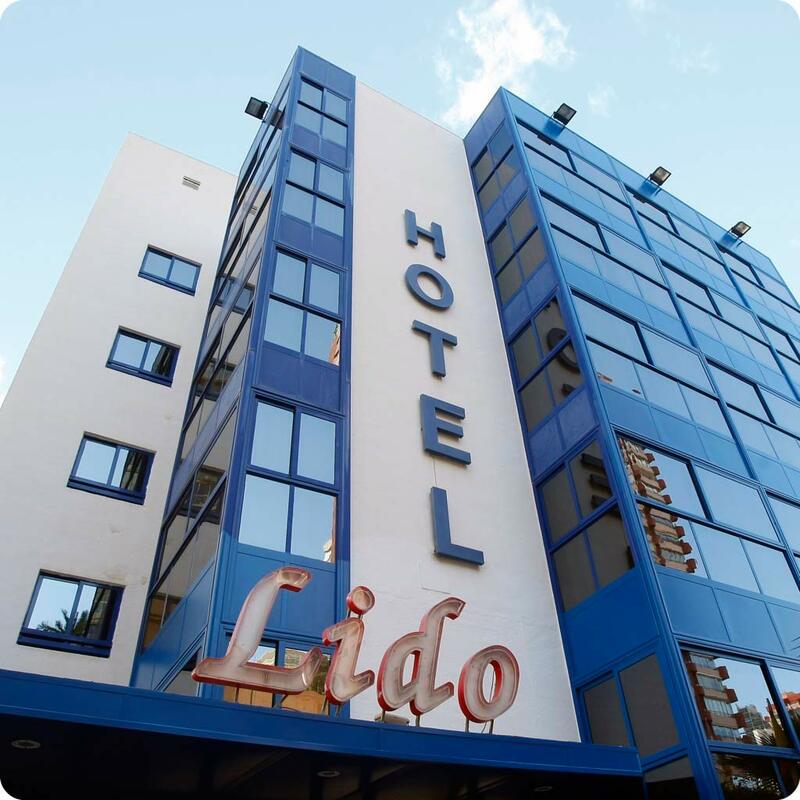 The Hotel Medsur-Lido, is situated onthe beach front, in “Rincon de Loix”, at just 100 metres from the Levante Beach. We are very proud to have one of the best views of Benidorm Bay. You can get to the center of Benidorm taking an enjoyable walk of no more than 15 minutes along the beach front, or on the local bus, which stops about 200 meters away, and runs every 20 minutes. In this area of the Levante Beach, there is a cable-ski and many other water activities. 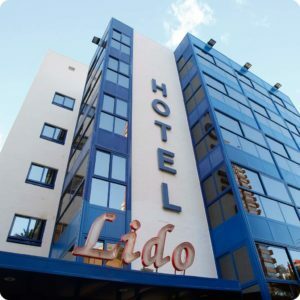 You will also find shops, bars, restaurants, coffee shops and a large part of the night-time leisure attractions which Benidorm is well-known for. The Hotel Medsur-Alone, is situated at just 5 minutes walk form the beach at Cala de Finestrat. 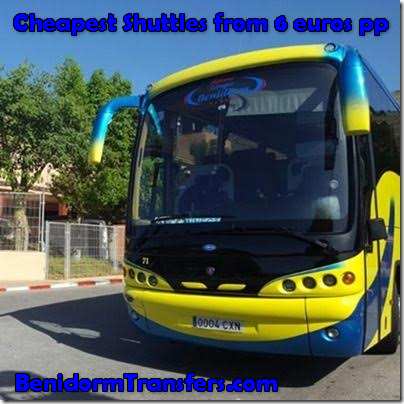 It is connected with the Poniente Beach,Benidorm Centre and the Levante Beach via local buses, which run every 20 minutes, or by taxi which both stop at the main door of the hotel. Hotel Alone is a great option for enjoying a peaceful holiday in Benidorm, without the hustle and bustle of staying in the center. 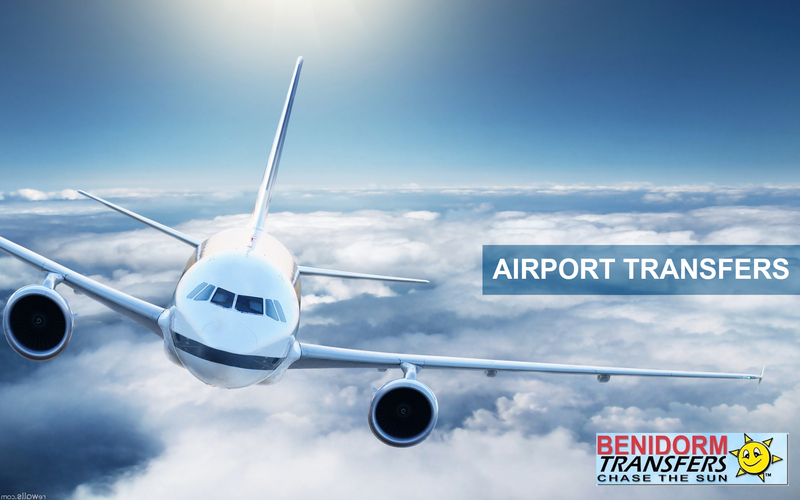 Book Hotels Medsur Hoteles with FREE Transfers 7 nights or more.